Mountain View Family Dental is pleased to offer a Dental Health Plan. It’s designed to help you and your entire family maintain a beautiful, healthy smile. It’s not an insurance plan: there are no claim forms to submit, few restrictions, simple eligibility rules, and no waiting periods. 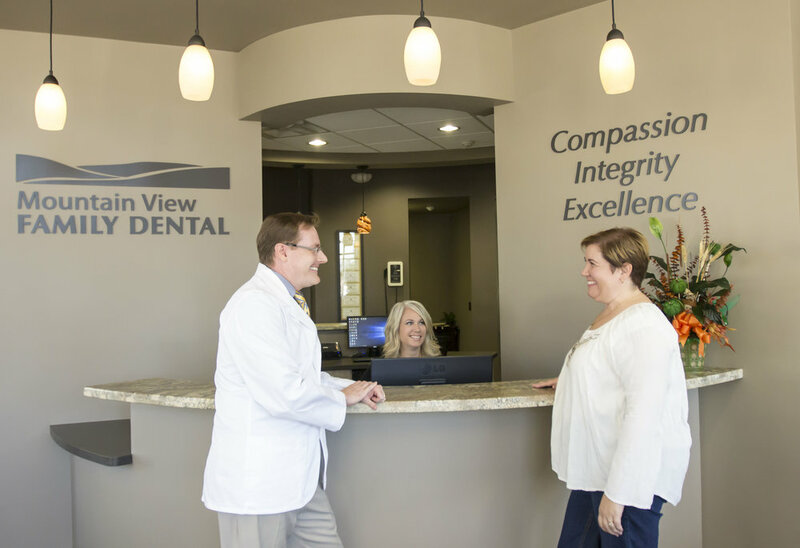 You just pay a reasonable annual enrollment fee and then get access to Mountain View Family Dental’s premium dental care at significantly reduced costs.